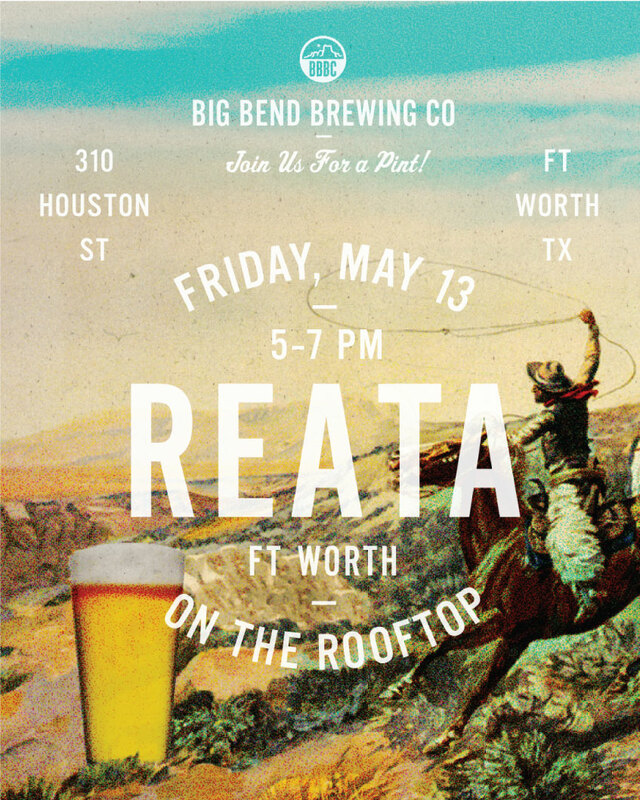 Come to Reata, tomorrow evening, Friday May 13th, 2016 for the kickoff of Big Bend Brewing in the DFW Market. 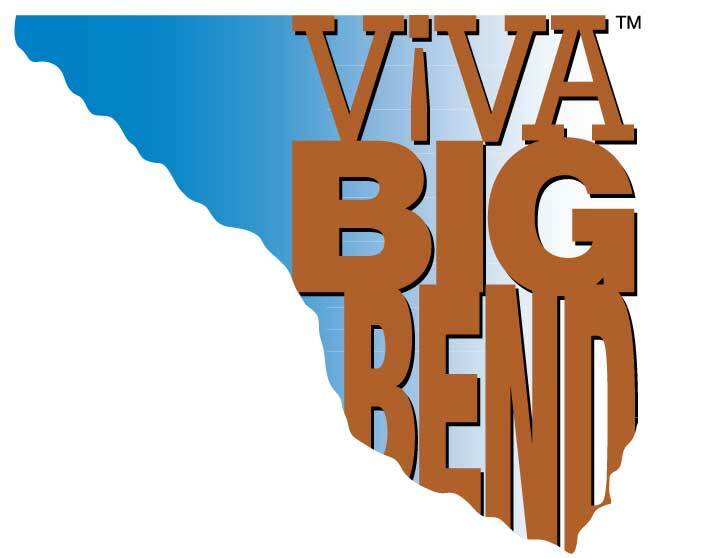 Big Bend Brewing, established in 2012 in Alpine, TX, has been carried by Reata Alpine since Big Bend started brewing and Reata is excited to share a little bit of West Texas with all of our guests in Fort Worth. 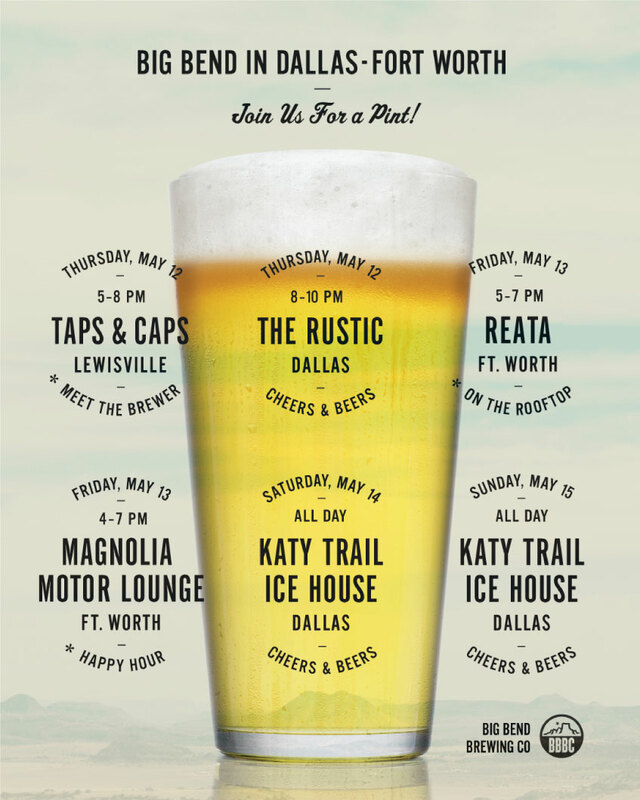 If you can't make it to Reata on Friday check out Big Bend Brewing at one of the other locations in the DFW Market.